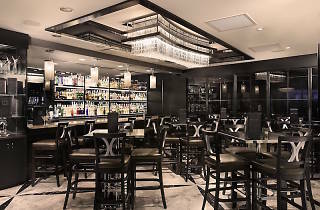 Sixteen years after sating carnivores with slabs of gourmet meat, American steakhouse chain Morton's refreshes its men's club-harking dining room, three private rooms and Bar 12.21 with white walls and tablecloths, dark wood and brick accents to evoke a breezier, Art Deco feel. Grub-wise, the meat-dominant menu's still its thing. 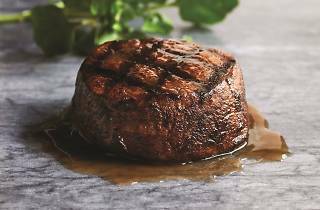 Steaks start at $80 for a 170-gram aged USDA centre-cut filet mignon, and peaks at $234 for an aged Aussie double porterhouse for two (which weighs in at more than 1 kilogram). Other, less bloody cuts on the menu include signatures like jumbo lump crab cakes ($80), lobster tail ($98) and Morton's towering ocean platters ($90/two-$270/five to six). Closer to the entrance, Bar 12.21 serves cocktails like the house MORtini specials and 20 tipples, including a refreshing cucumber martini and pineapple mojito. 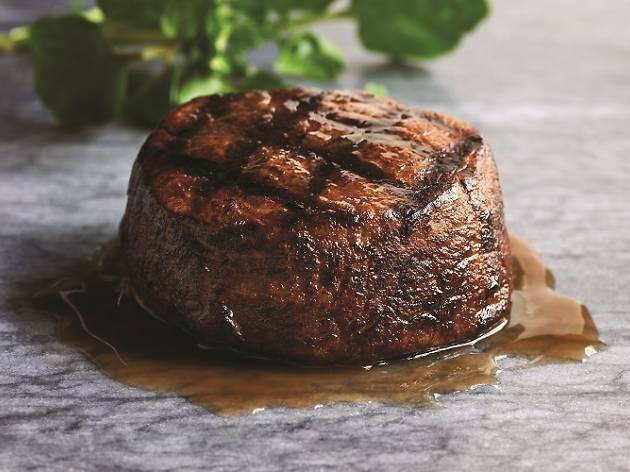 They're best enjoyed from 5 to 7pm with complimentary filet mignon sandwiches. 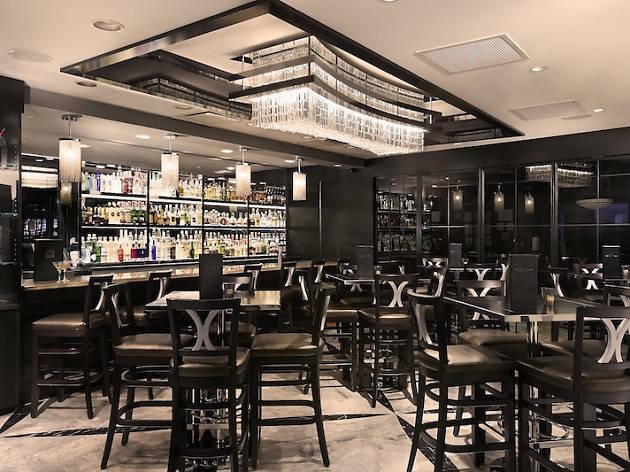 Mortons is also finally open for lunch – but only on Sundays. The midday affair features a three-course menu (from $65) with favourites like the 8-ounce centre-cut filet mignon and key lime pie. The set is available from noon to 3pm but guests can also enjoy Morton's full à la carte menu from noon to 9pm.